I then ran texture paste through a Tim Holtz Halloween 1 stencil onto black cardstock. The stenciled web looks so cool ...don't ya think? After it dried, I stamped the skeleton from the set and fussy cut it out. The banner is also fussy cut out and the spiders are Jaded Blossoms Halloween Dies. I ran a wink of stella over the spiders and finished with tying on some sheer ribbon. Ohhhhhhhhh this is awesome! LOVING that skeleton and the web!!!!!!!!!!!!! 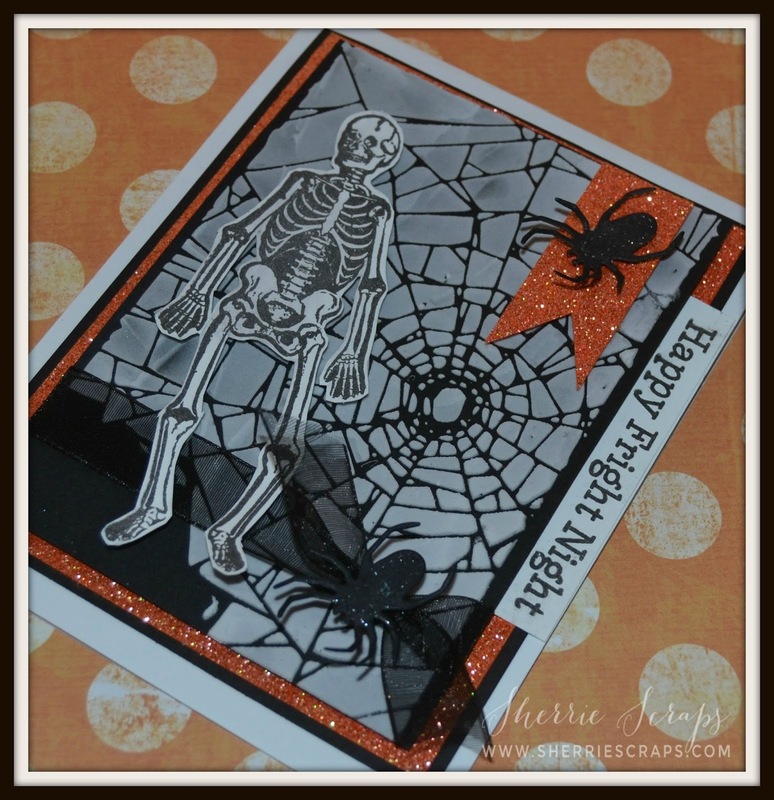 What a spooky AWESOME card Sherrie!!! 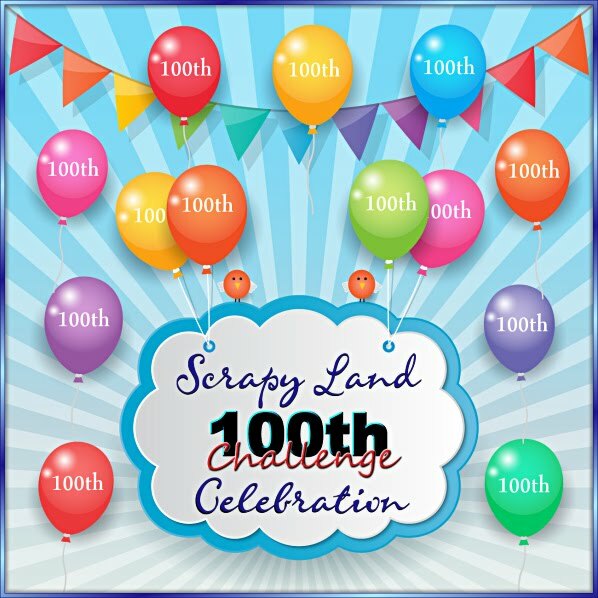 Love, love, love this card! 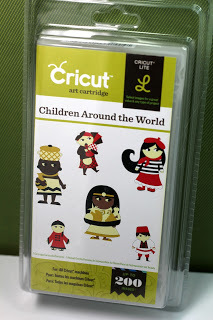 Thanks for playing along with us at Hiding In My Craft Room! 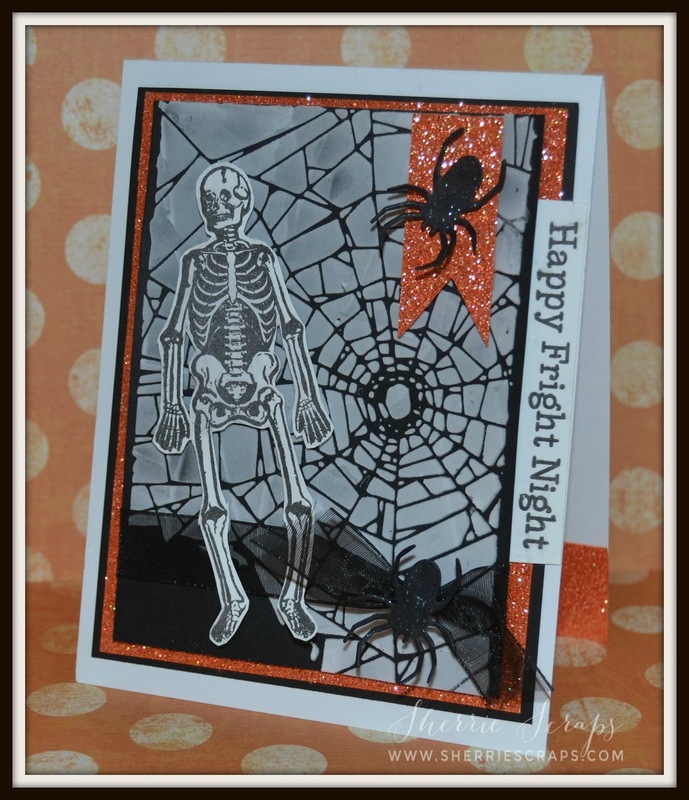 Love your fun and spooky Fright Night card! That skeleton caught in the web is great! Thanks for playing along with us at DL.ART Challlenges! 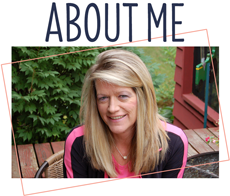 This is seriously COOL Sherrie! LOVE the design and texture.. AWESOME! Oh wow this is spooky and creepy!!! Great job my friend! Love that skeleton!!! 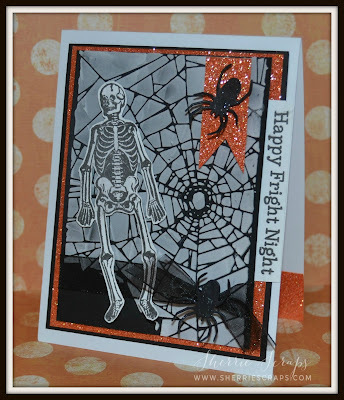 What a spooky fun card! 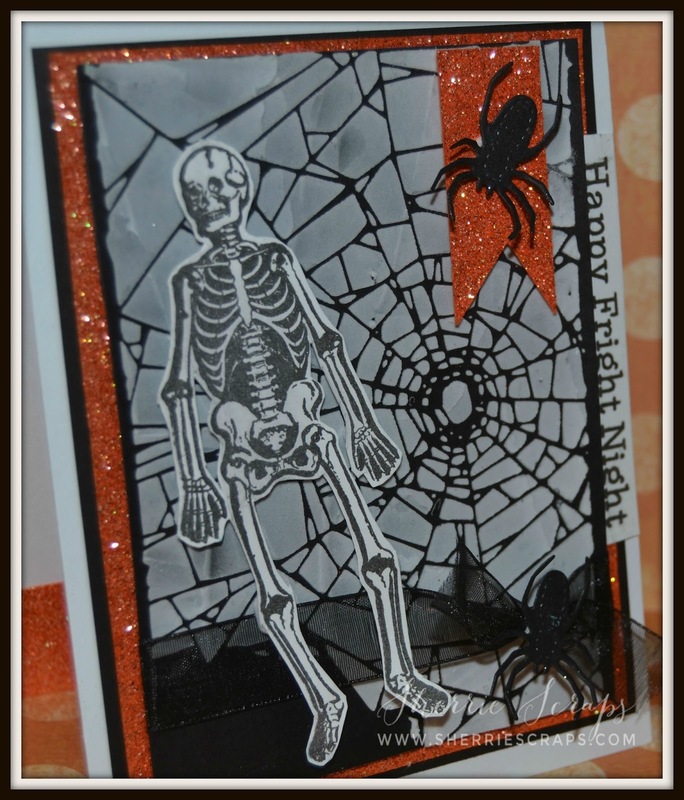 There are so many adorable details about your card, love that skeleton and the web background! Hope you are having a wonderful vacation! Spooky cute, cool and totally fun!! This is AWESOME my friend!! What a awesome Halloween card!! Love it!! omgosh, yes, that web is so cool! Love this awesome Halloween scene, Sherrie! 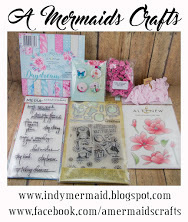 The glitter paper is a great touch, too, and I love how you placed the sentiment on the side! This is one spooky card. Love the web and skeleton, but those spiders freak me out. Love it. I love the giant web and the spooky scene you created. The texture paste adds great dimension. I am just starting to play with this medium.